Art Majours, Louisiana electronica duo composed of 21 year old Jordan Nance and 22 year old Justin Mooty, has been making noise all over the web since their debut release “Bags Of What” in 2012. 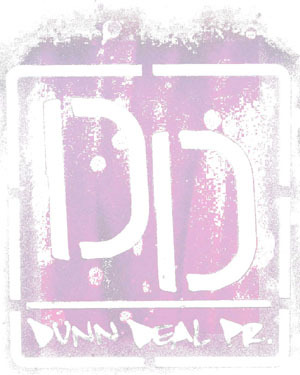 The team has remixed several other artists this last year including ZZT and Bang, You’re Dead. 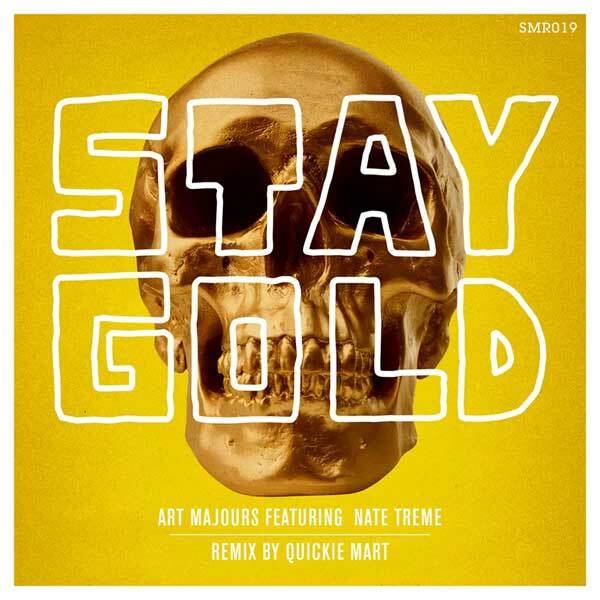 Now, they get the remix treatment from their colleague Quickie Mart on their new single “Stay Gold” out December 3rd exclusively on Beatport.